Mayor Sylvester Turner has asked top staff members to study whether statues related to the Confederacy should be removed from city property. Staff members will compile an inventory of the statues and “provide me with recommendations about what steps we need to take,” the mayor said. 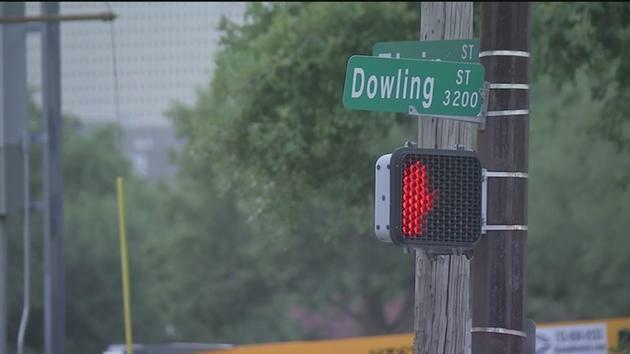 “It is my hope that we can, in a very positive and constructive way, move forward,” Mayor Turner added. Here’s the Chron story related to this. Houston residents stirred by racial clashes in Virginia are demanding removal of a Confederate monument that has sat largely unnoticed more than 100 years in a quiet corner of Sam Houston Park. The downtown monument – titled Spirit of the Confederacy – features a bronze statue of a defiant, winged angel holding a sword and palm leaf. 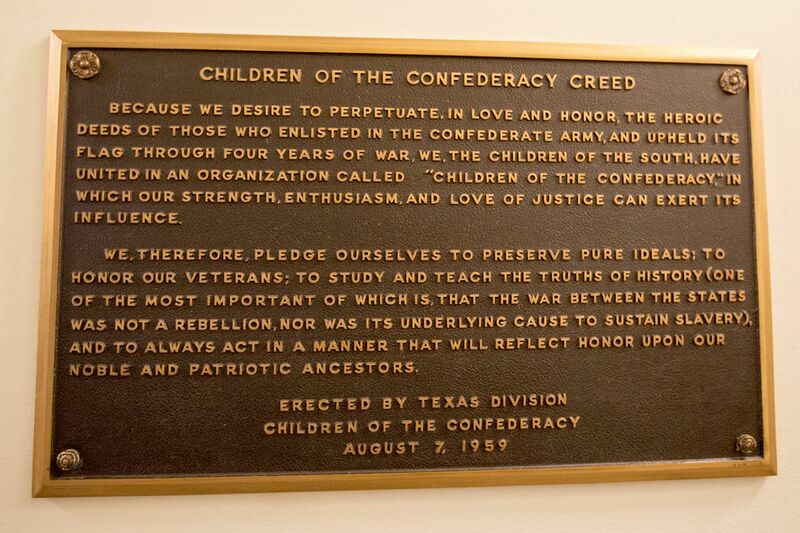 “To all the heroes of the South who fought for the Principles of States Rights,” reads the inscription. For Timbergrove resident Christina Gorczynski, it’s time for the monument to go. 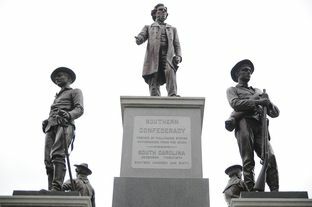 Gorczynski joined about a dozen residents at City Hall Tuesday in urging city leaders to take down a symbol they say celebrates slavery and racism. In response, Mayor Sylvester Turner ordered city staff to assess Houston’s public art collection and recommend future steps in light of the requests for the city to remove Confederate monuments. This is the statue in question. Which, like nearly all statues of its kind, was built decades after the end of the Civil War as a way of demonstrating the restoration of white dominance of political power. It’s the very history of these statues that tells us what they’re about. As a Yankee who has always understood the Confederacy to be a treasonous violent rebellion for the purposes of preserving slavery, I have no problem at all with ashcanning these anachronisms. Put them in a museum where their historic context can be properly documented, or put them in a basement somewhere, I don’t care. If Baltimore can do it, so can Houston. Gray Matters and the Press have more. The changes can remain, at least for now. A civil court judge has declined to stop the Houston school district from changing the names of eight campuses that were named after Confederate loyalists. Judge John Wooldridge this week denied a request by several taxpayers suing the district to temporarily halt the renaming of the schools with a temporary injunction. The ruling does not end the lawsuit, filed in June, but represents a significant incremental victory for the Houston Independent School District. See here for the background. 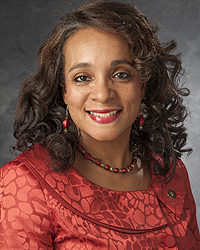 The board of trustees had recently approved a $1.2 million expenditure to pay for the name changes, which depending on your opinion of the name changes themselves is either a necessary expense or a waste of money. The lawsuit will go forward, though I couldn’t find any other reporting to indicate if any kind of schedule were set or anticipated, with the new names remaining in place. Nine members of the local community on Thursday sued Houston’s public school district, alleging the district violated numerous laws and their own regulations when recently changing the names of eight schools. See here for the background. The Press fills in some details. Their suit, filed in Harris County, seeks an injunction to block HISD from using public funds to rename the schools and also seeks to protect the schools as monuments, Wayne Dolcefino, the plaintiffs’ spokesman, said. The suit claims HISD violated open meetings laws when deliberating and voting on the changes. Schools affected include Robert E. Lee High School (to become Margaret Long Wisdom High School), Stonewall Jackson Middle School (to become Yolanda Black Navarro Middle School of Excellence) and John H. Reagan High School (to become Heights High School), among others. Sidney Lanier Middle School wouldn’t even need many changes: It would become Bob Lanier, named for the former Houston mayor. HISD spokeswoman Lila Hollin said that the district estimates the changes will cost no more than $2 million — money that will be spent on things like new signage, band uniforms and sports jerseys. But that’s $2 million too much in the eyes of some parents whose kids will have access to fewer resources thanks to large budget cuts the district just approved this month. Facing a $95 million shortfall, the board decided to cut its teacher bonus program and also squash remaining portions of its longstanding tutoring program, Apollo. Overall, the district will spend $179 less per student. So even in the name of diversity, perhaps buying a lot of new signs and sports jerseys is bad timing, for now. Perhaps, though one could certainly argue that this change was long overdue, and that if a previous Board had tackled the issue as it should have, we wouldn’t be having this fight now. I have no opinion on the merits of the suit, I’ll just say again that having a school named after you is a privilege and not a right. Whatever happens with this lawsuit, I feel confident that this controversy will fade over time. See here and here for the background. My feelings about this haven’t changed since I wrote that second post. I feel confident that in due time, most people will forget this ever happened. It would have been a much better process if HISD had taken the time to put forth a statement of principles and standards for this process and solicited public input to make recommendations for the Board to consider; as John Nova Lomax has written on more than one occasion, the choice of schools to be renamed – or not, as in the case of Mirabeau B. Lamar High School – and the selection of substitute names has been haphazard and uneven, which is a big part of the reason this was as controversial as it was. There’s no reason why HISD can’t do this as a review process, if it wants to. I’ll understand if everyone is just happy to be done with this, but at the very least, we should make sure we know what we’re doing if we ever decide to do it again. In the meantime, I hope that the threatened legal action over these name changes does not come about. The Press has more.